Across The Board is the perfect Venue for your next team building or festive group event. 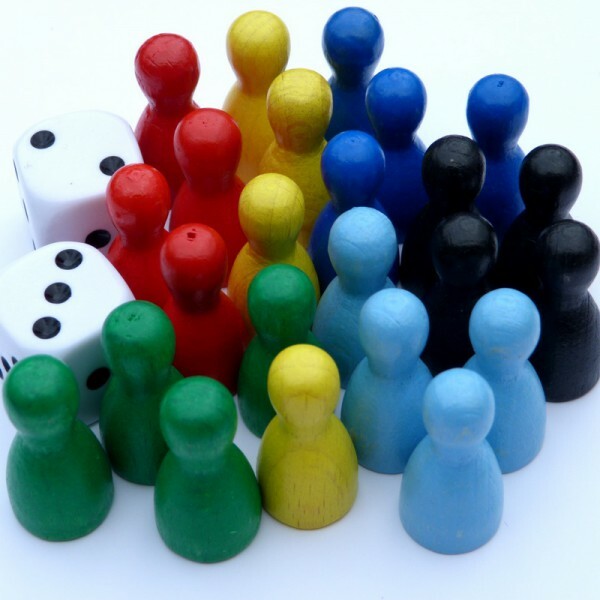 Playing boardgames is a great way to get to know your co-workers or friends and family. We have a wealth of game titles that encourage team-work (co-operative games), discussion (hidden-role games) or other group experiences. For your event we will provide dedicated game hosts that will prepare specific game ideas or suggestions. Our restaurant can accommodate as many as 120 people for one event.